When you foster a child with us, you’ll receive high quality support aimed at the whole family, every step of the way. 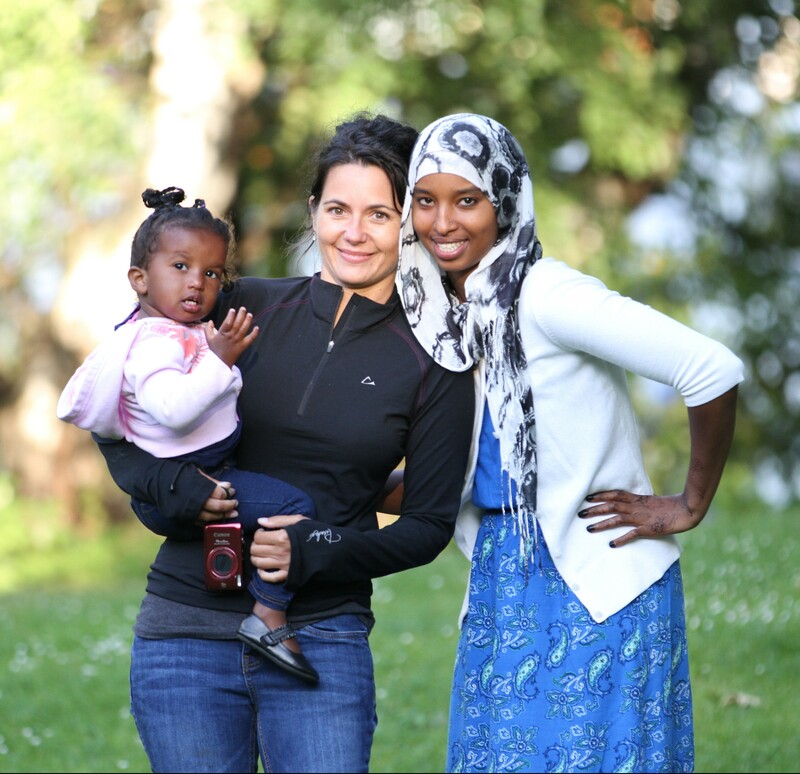 From training to cultural connections to community building activities, you will receive comprehensive services and support as a foster parent with Refugees Northwest Foster Care. Your family will be matched with a dedicated social worker who provides case management and foster family support. Social workers carry a low caseload and many are bilingual, often allowing for a language match with the foster youth’s first language. You will have the opportunity to attend monthly trainings to expand your knowledge and increase your skills in working with children from diverse backgrounds. Following a family dinner and time to socialize, foster youth workshops are offered at the same time as parent trainings, and focus on independent living skills. You will also have the opportunity to attend monthly support groups to talk more informally with other families about the experience of foster parenting. You will receive a monthly reimbursement to help provide for the needs of your foster youth. Built into this reimbursement are additional funds to help meet your foster youth’s cultural needs. The foster youth in your home will have complete medical and dental coverage to meet their health needs. This also includes vision and mental health benefits. To learn more about additional support that you will receive as a foster parent, contact us today!